L3 ProVision 2 | US Testing Equipment, Ltd. Private, no images are created or reviewed. L-3’s advanced personnel-screening solutions quickly screen subjects using safe, active millimeter wave radio frequency technology to reveal concealed objects made of a broad range of materials – both metallic and non-metallic. Advanced, state-of-the art software processes digital scans data and determines if the individual can be cleared through the checkpoint. 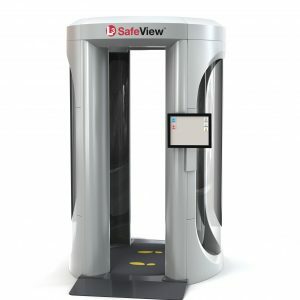 Based on the 1.5-second scan, the system detects both low and high density materials, including explosive sheets, powders, sheet and bulk explosives, liquids, gels, ceramics and other solids, in accordance with TSA and/or EU ECAC specifications. Less than six seconds total scan and processing time generate a decision mannequin. 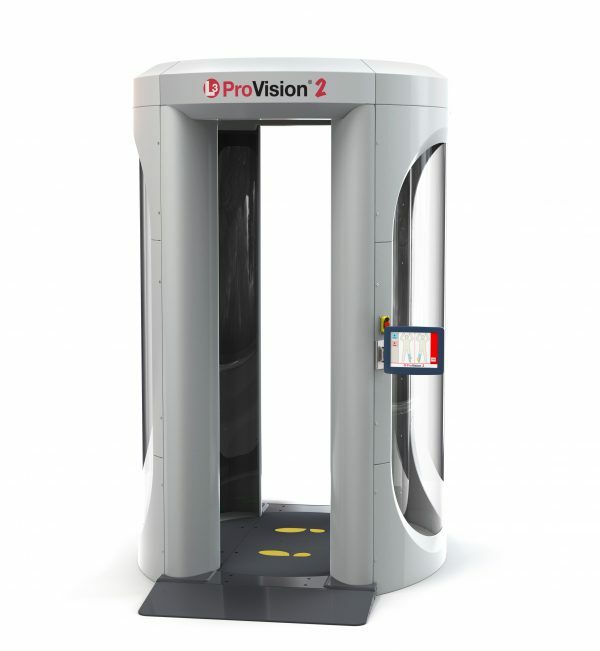 The ProVision 2 can support processing 200-300 people per hour, depending on the application and supporting security protocols. This system is compact enough to fit into space-constrained checkpoint areas and can be upgraded in the field to take advantage of new features or threat algorithms.